With Christ as our focus and the example of His life as our guide, (1 Cor 13:13 - And now abide faith, hope and love, these three; but the greatest of these is love. 1 John 4:8 - He who does not love does not know God, for God is love) we must show the love that Christ showed us. Our lives should be examples of Christ' love for us. 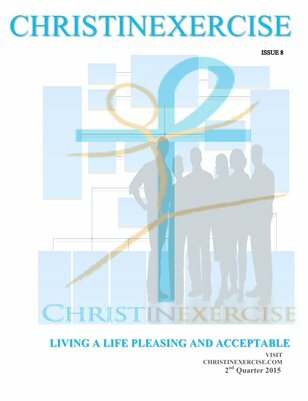 Life is challenging as it stands and as we add relationships, jobs, marriage, children, finances it becomes increasingly challenging. 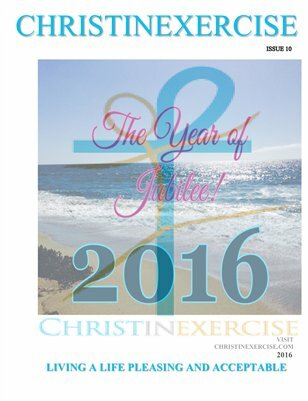 One of the most important things about the exercising of Christ is to start at home. All the ministries, bible studies, prayer meeting & church meetings are good. They should not come before your home ministry. Your relationship with God & the application of your relationship should be visible in your home & family life. 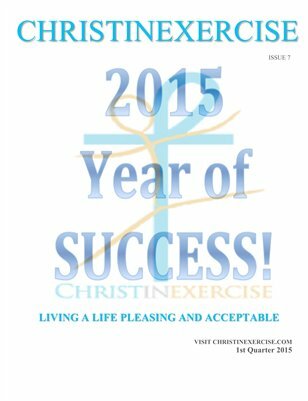 Living a life pleasing and acceptable to Christ while "Handling Your Business"
Christinexercise Magazine 2015 Year of SUCCESS! 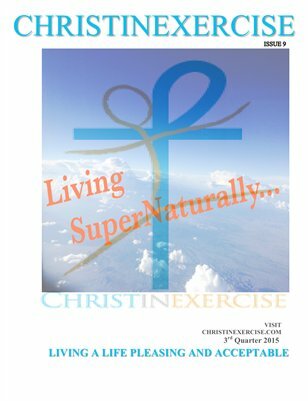 Living a life pleasing and acceptable to Christ.